Looking for good charity fundraising opportunities? Look no further than the latest crop of upcoming sport events! With the great weather they’re having in the southern hemisphere, it’s sport events season down south – traditionally a bumper time for charities the world over. Whether you run a non-profit, employee engagement drive or corporate social responsibility programme, now is the time to rally the fundraisers in your world to make a big impact for charity. 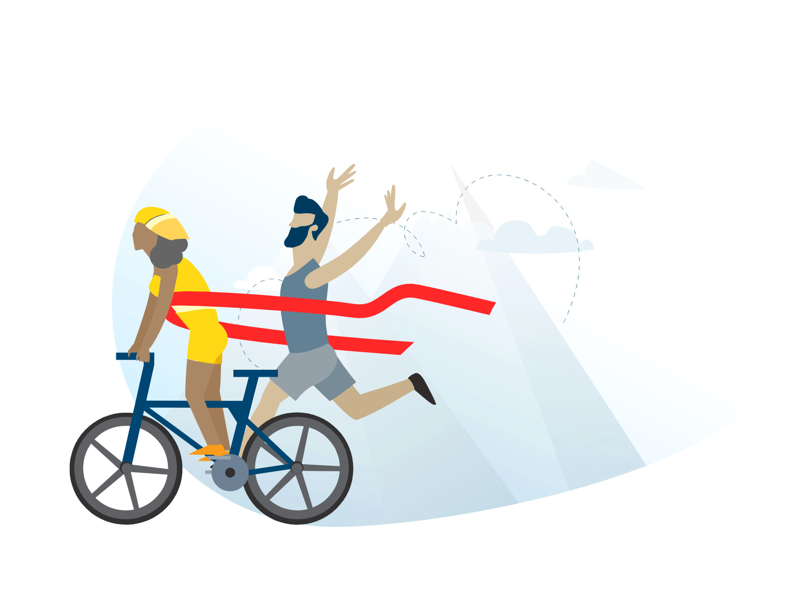 The cyclists, runners or swimmers you deal with on a daily basis would love the chance to put all their hard training to work for a great cause – with minimal extra effort. And many donors would gladly fundraise for charity if they could find the right fundraising challenge to would inspire friends and family to dip into their wallets. So take a look at these upcoming event-based fundraising opportunities, find the participants among your supporters or staff and get them to fundraise as part of their race! 10 March 2019. The 41st edition of the biggest timed bicycle race in the world. Click on the link or picture below to start fundraising! 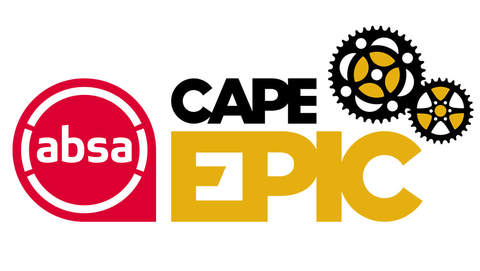 The Absa Cape Epic is an annual 8-day mountain bike stage race through South Africa’s Western Cape. 10 March 2019. The 41st edition of the biggest timed bicycle race in the world. Click on the link or picture below to start fundraising! 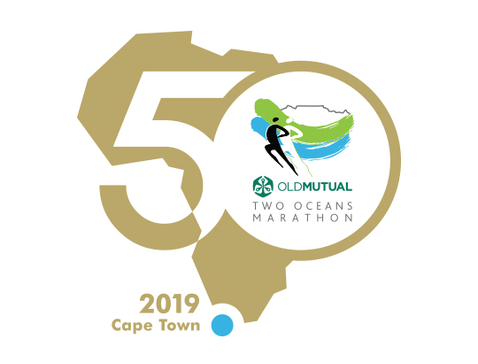 The Old Mutual Two Oceans Marathon has earned a reputation as the world’s most beautiful marathon. The first race was held in 1970. Since then, the race has become a national institution and a firm favourite with local, upcountry, and international athletes. Click on the link or picture below to start fundraising! Next, it’s time to empower your supporters to fundraise! Share these event links with them and challenge them to fundraise for you via GivenGain – it’s free, quick and easy. Remind supporters regularly about these opportunities by sharing the event links above via e-mail, social media and on your website. Incentivise participants – why not sweeten the deal by offering prizes for your top 3 fundraisers for each event? Remember, asking for donations is great, but a fundraiser can contribute up to 20 times more than a single donor!